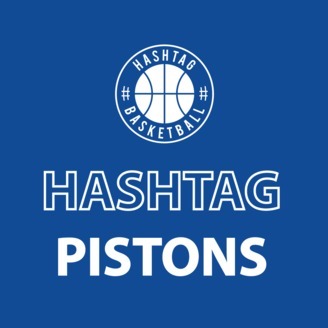 Hashtag Pistons is a Detroit Pistons podcast hosted by Joseph Sinke, which is part of the Hashtag Basketball Podcast Network. Today's show is about 1 hour and 20 minutes. Joe and Ku are joined by a special guest of Ku's fellow site expert of Piston Powered Martin. 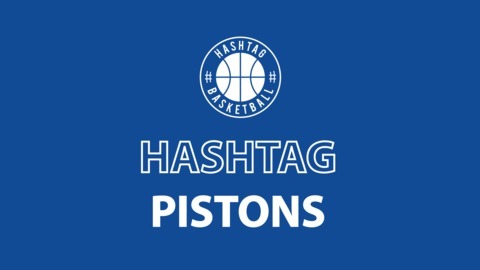 The show talks about the first two playoff games and Ku goes on a rant. Episode 53. We are still ok... we think.